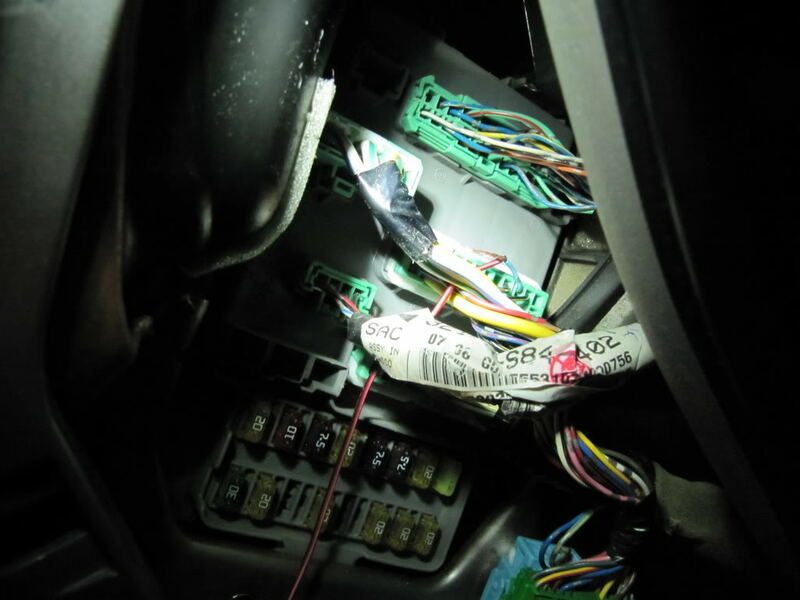 Ive been trying to find information on how to get my cruise control working after a manual swap. There is nothing out there that i can find, so i took a risk and tried my theory on my car and it worked. i now have cruise control in my manual swapped car. This is for 4 cylinder 6th gen accords only. All you need is a wire cutter and crimper. 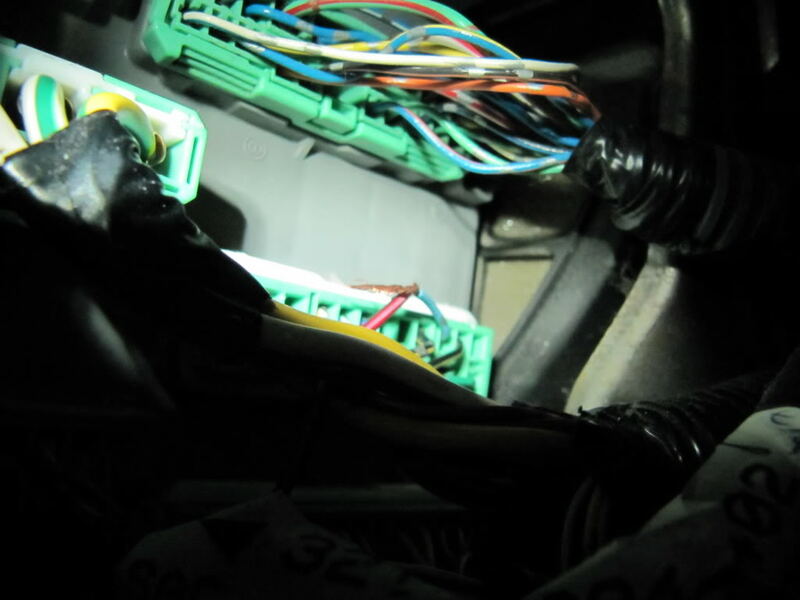 Take off the passenger side fuse/relay box cover. find the light blue wire and cut it with enough wire left on the side going into the connector to crimp another wire onto it. run the wire you crimped onto it to a ground. i just went down to the hex nut where there already is something else grounded. Take it for a test drive and it should work. By the way, do at your own risk. i cannot be blamed if it goes wrong. you can also just get the 5 speed CC box.